You really can’t get to Red Lodge without viewing great scenery on the way. Red Lodge sits in the foothills of the Beartooth Mountains and is surrounded by the Custer National Forest. Did I mention that Red Lodge is the gateway to the world famous Beartooth Highway that leads to Yellowstone National Park. The Beartooth Highway climbs to 10,947 feet and is understandably closed during any kind of adverse weather conditions. It took four times until we were successful in crossing the Beartooth Highway, but it was well worth the wait. Wildlife, including moose and bears, are common in the area. Animals that cannot be returned to their natural habitat may find a home at the Beartooth Nature Center in Red Lodge. Over 100 native wild animals live here including bobcats, wolves, elk, bears, foxes and more. Downtown Red Lodge is loaded with character. It’s a walkable village and provides good entertainment for an evening stroll. The cooler weather is conducive to growing plants and flowers and the downtown area is beautifully decorated during the summer months. 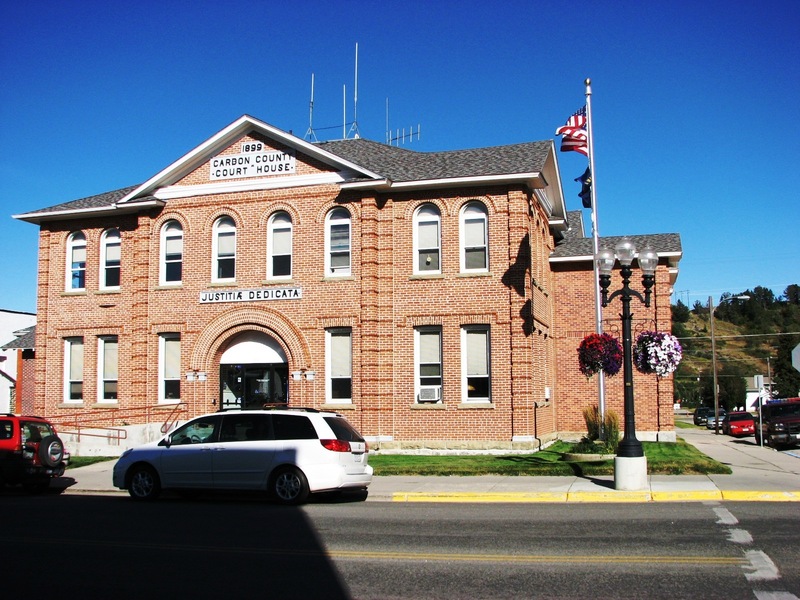 There are many downtown buildings listed on the National Registry of Historic Places including the Carbon County Bank Building which was once robbed by the Sundance Kid. Other historic personalities noted for time spent in Red Lodge are Calamity Jane and Buffalo Bill. In this quaint, historic mountain town, you can enjoy a rodeo, have a good meal, enjoy major people-watching, or just take in the great western flavor. We like Red Lodge as well. It’s always fun to stop there and visit.